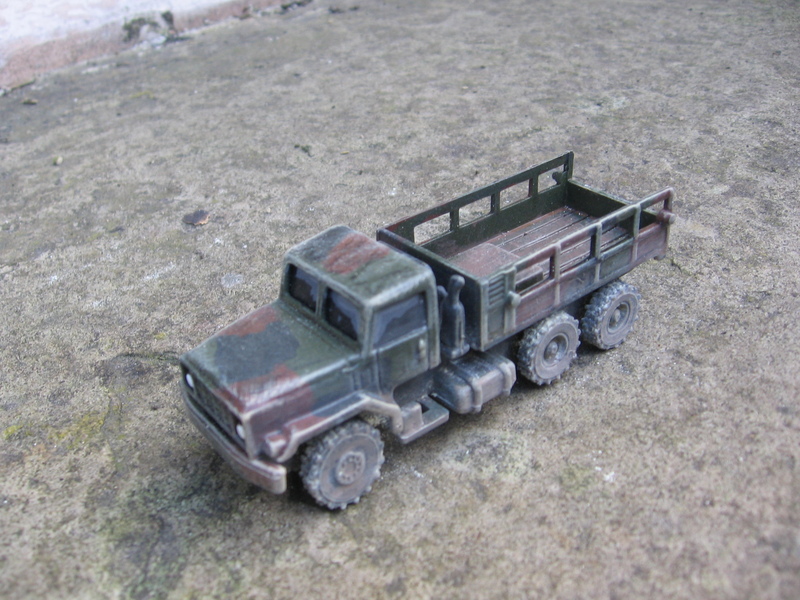 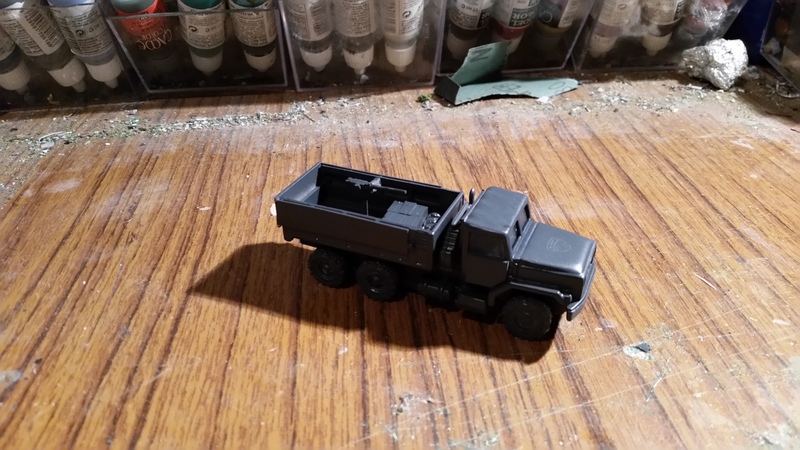 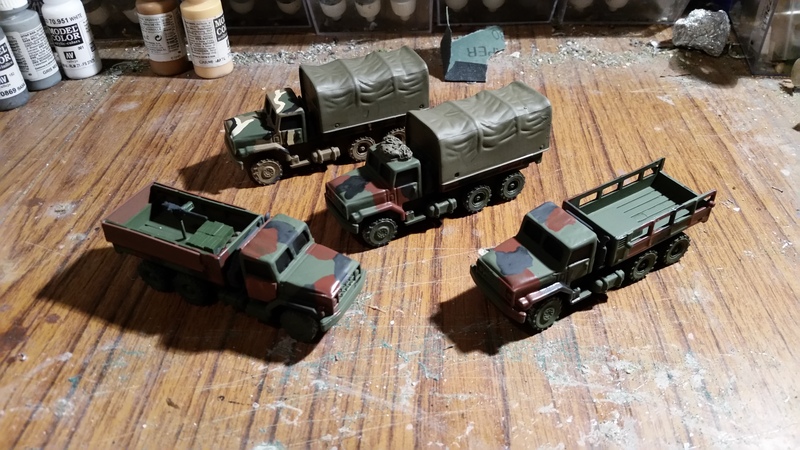 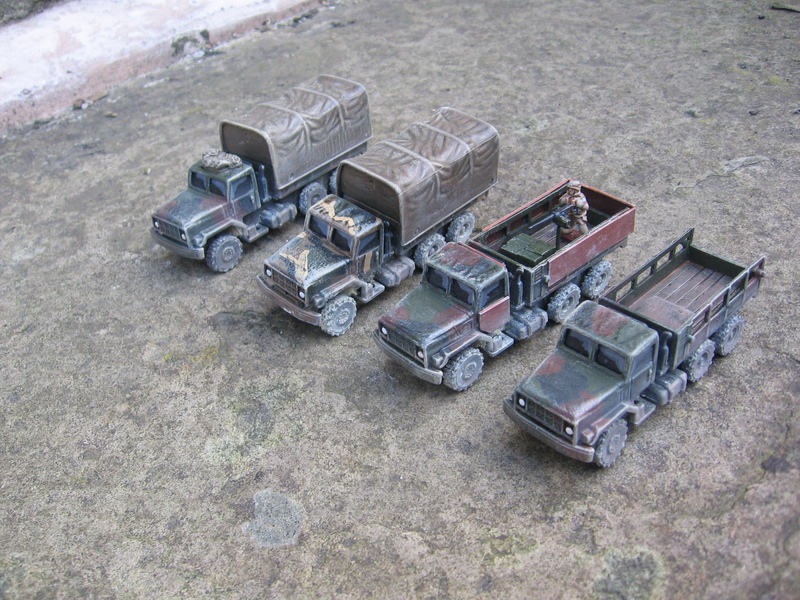 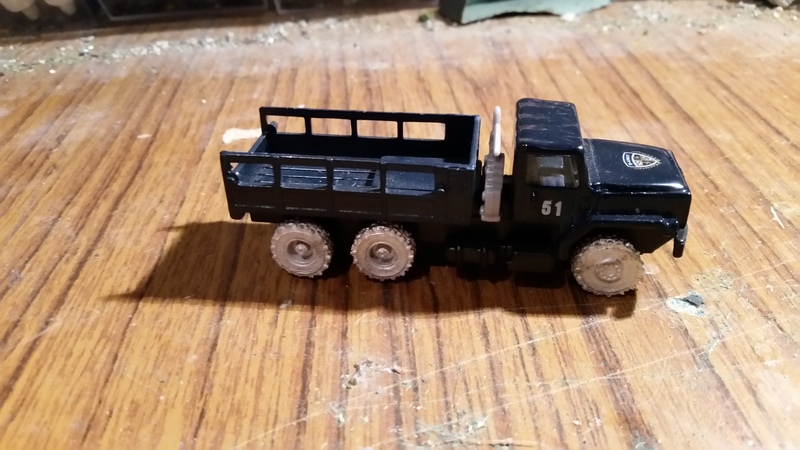 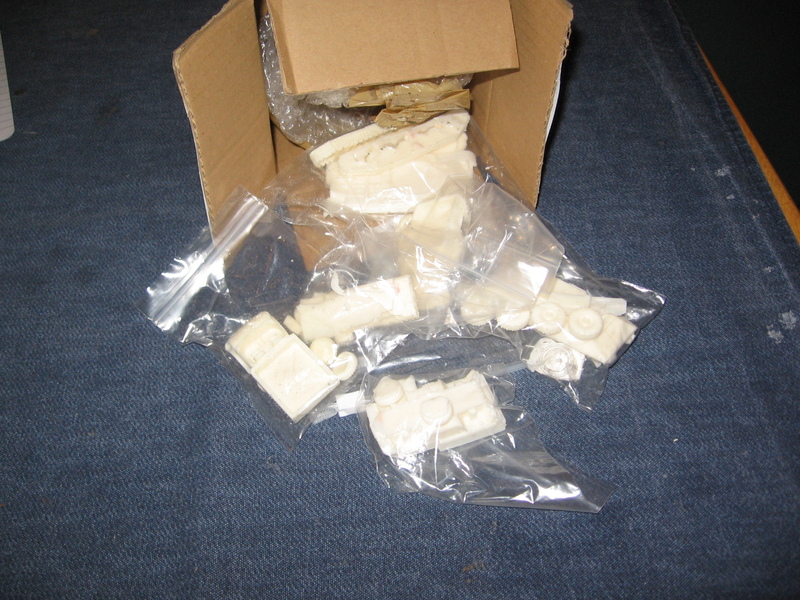 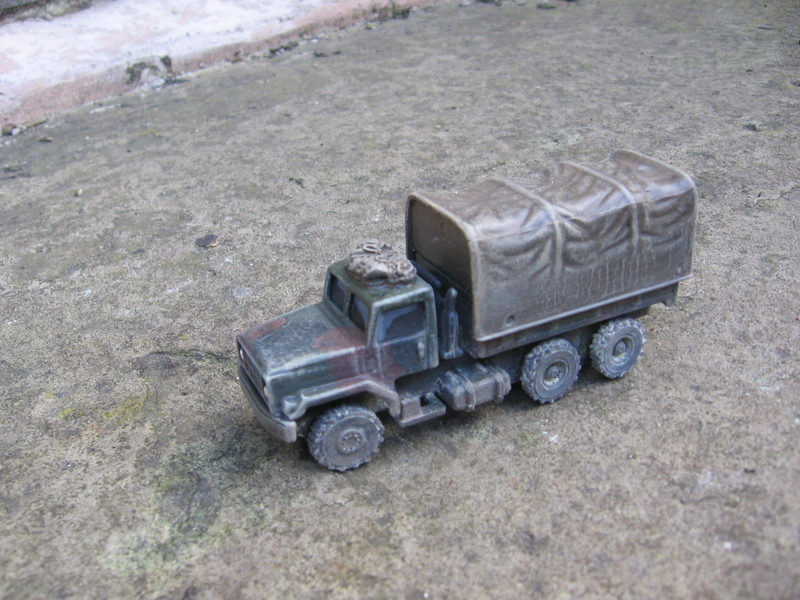 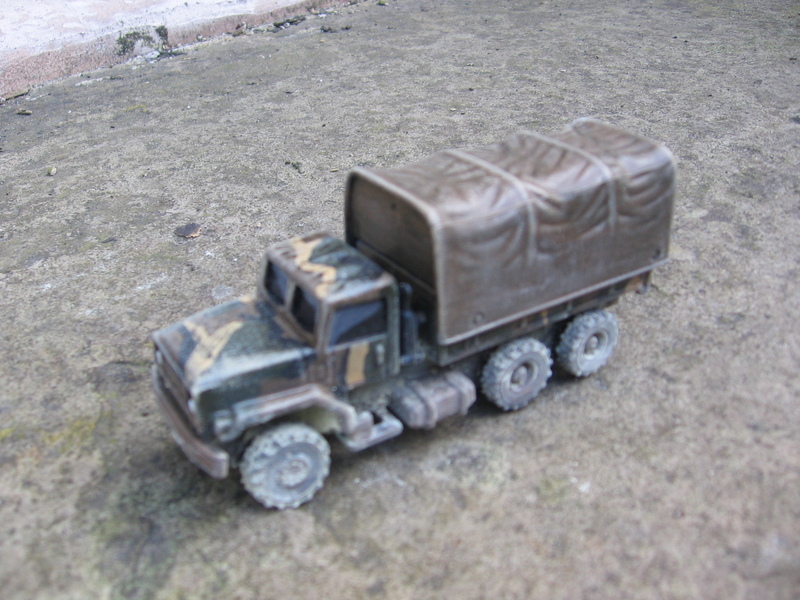 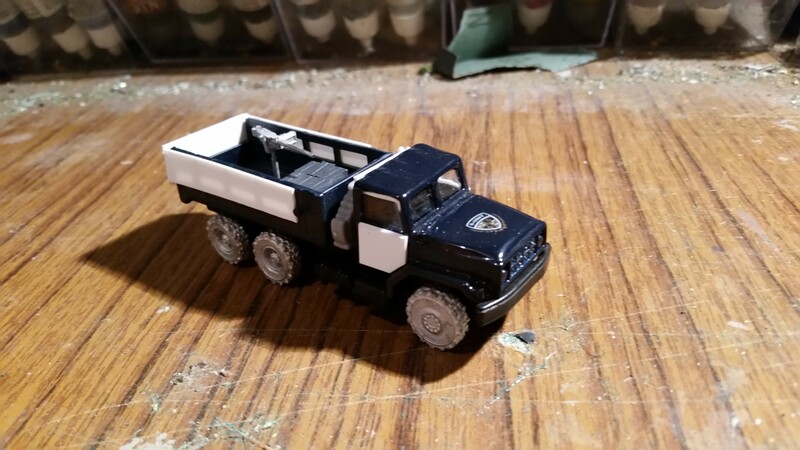 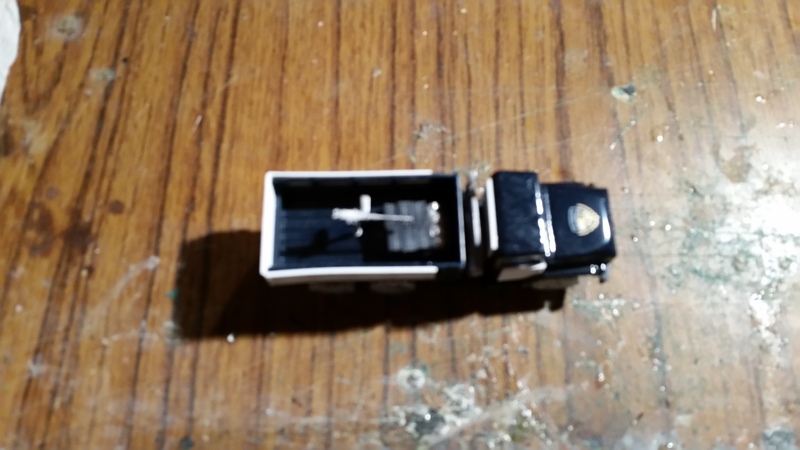 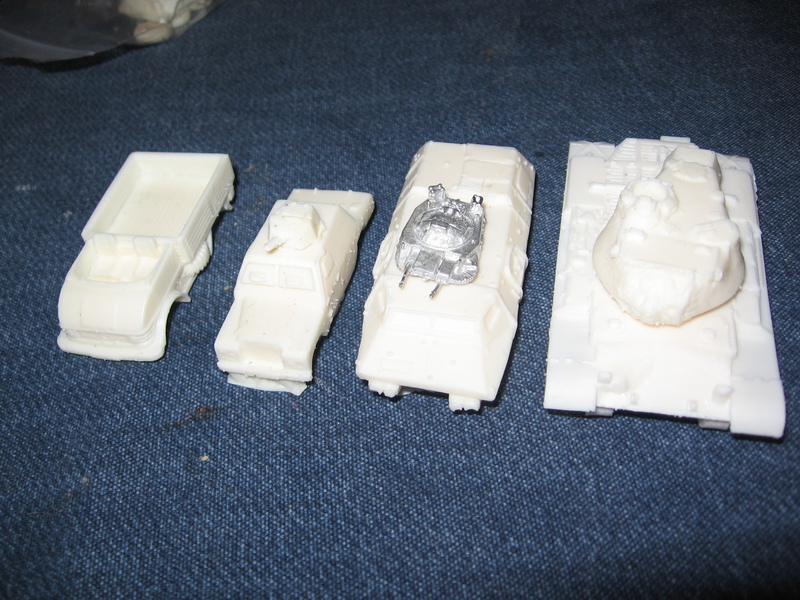 Here are the finished Gun Trucks. Not much to add to what I’ve written earlier. 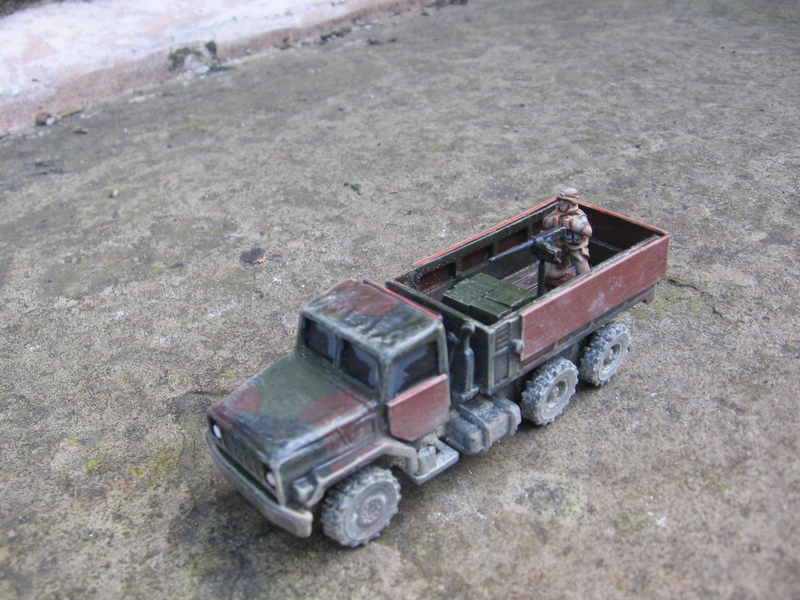 Weathering was done with oils and pigments and the crew figure is from Liberation Miniatures. 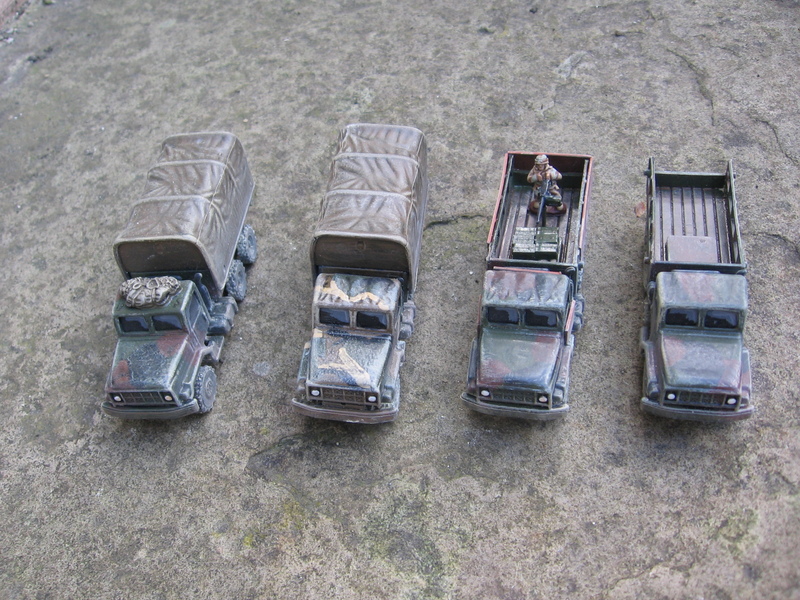 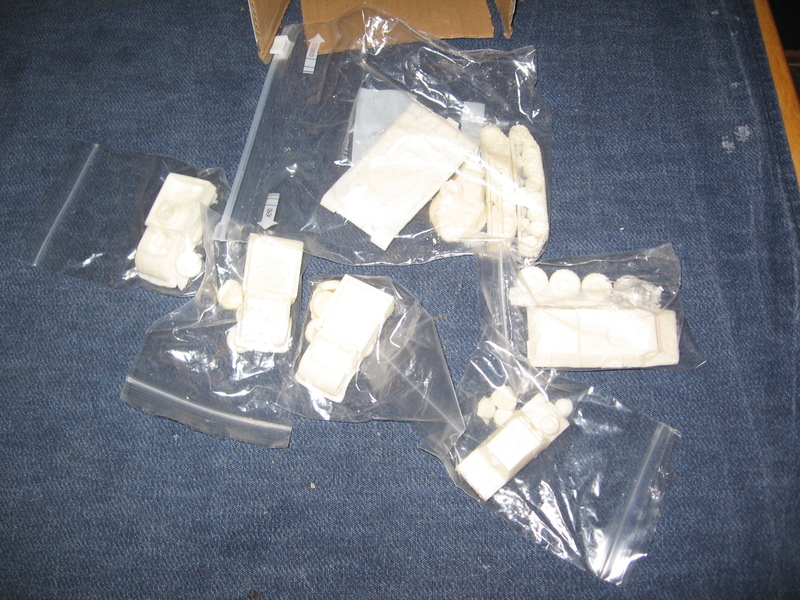 I have piced up some more insurgent figures that will be ideal to go against these so I guess it is time to work on the scenario.